The objective of the research is to predict the term labor by analyzing the uterine magnetomyography signals of term labor. Previous work limited to the detection of uterine contractions by extracting the features. To date, the existing research for labor prediction did not achieve high discrimination accuracy that a clinical application requires. Discrete wavelet transform is used in the research to decompose the signals. Variance, standard deviation, waveform length, energy, and entropy of wavelet coefficients are extracted from the signals of the Physionet mmgdb database. The features were divided into labor and antepartum groups. Five different classifiers were implemented to discern the two groups. 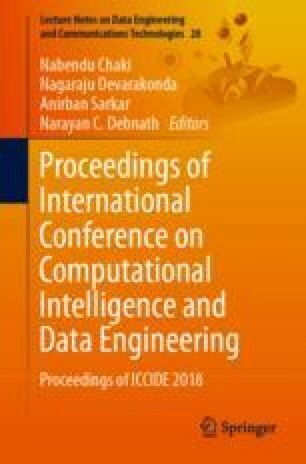 Wavelet coefficient features combined with the random subspace ensemble classifier produced a powerful tool for labor assessment.